The advancement in technology allows people to reach services they would never have dreamt of reaching before. 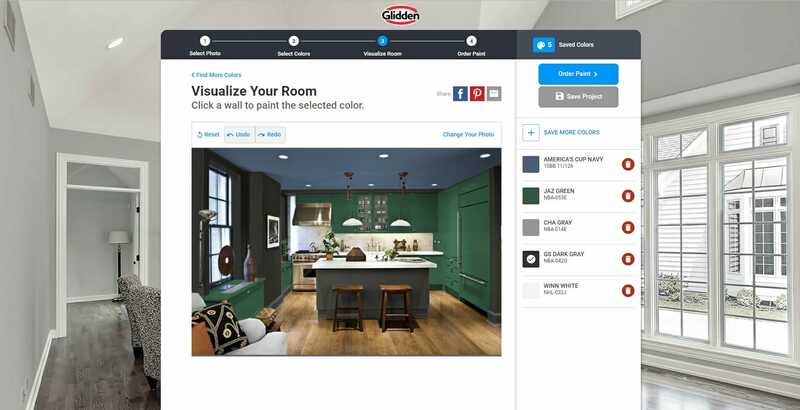 It will come as no surprise that online decorating tools have expanded even more. This means that if you’re hundreds of miles from the nearest town, you can still have a designer’s touch and even interior design services at the click of a button. Clever, isn’t it? We’ve compiled a list of the eight best online decorating tools to help you turn your home into your dream home! 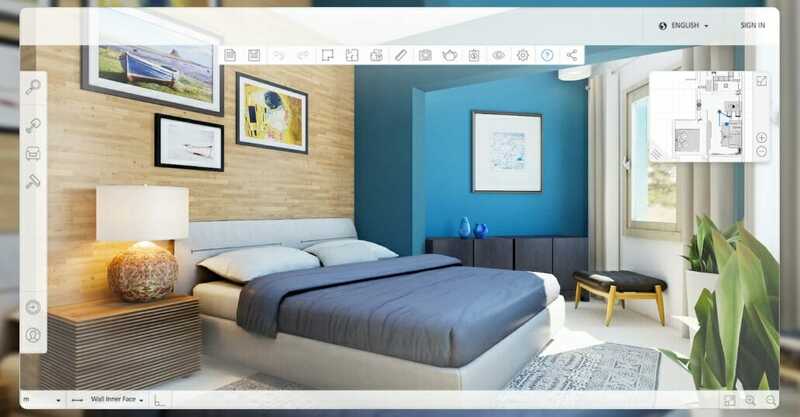 Accessible from an IOS or Andriod device, Home Styler is a free mobile app that enables you to superimpose virtual furniture onto a snapshot of your home. If you have a piece of furniture in mind, but you’re not too sure about how it’ll look in your home, Home Styler is the way to go. Download the app, take a picture of the space you want to decorate and select items from a catalog to try new ideas. You can even hang virtual light fixtures from your existing ceiling! Share your virtual interior with friends and family, browse the Home Styler community for interior inspiration and connect to “Hero Users” to find their decorating secrets. If you own an Apple device, you’re in luck, because Magic Plan might be the best time-saver for any designer/homemaker. 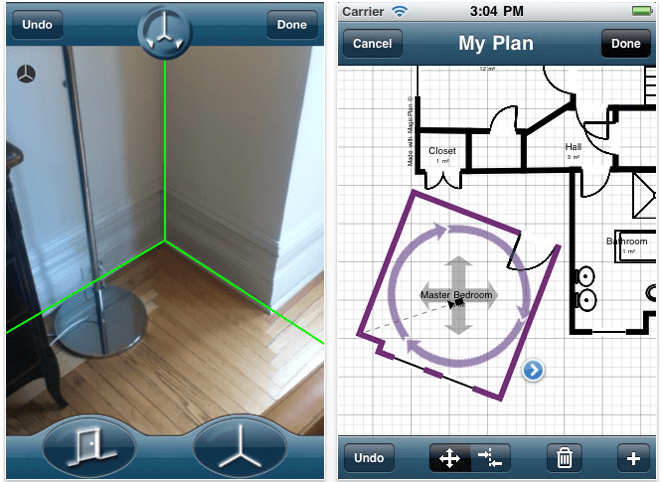 This mobile app makes measuring a room and creating a floorplan super easy. Simply use the app to calculate distances within any space by evaluating a snapshot. 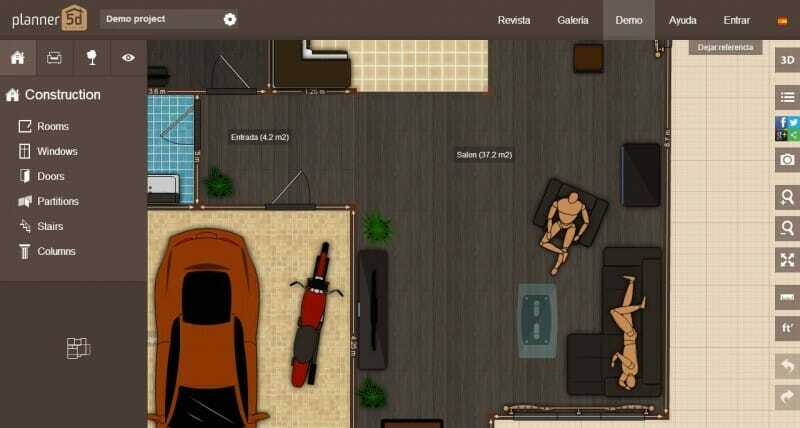 Create a detailed floorplan of your home by assembling the different rooms analysed by the app. Sketch Up might be the online tool with the most advanced design capabilities when compared to other free design apps. 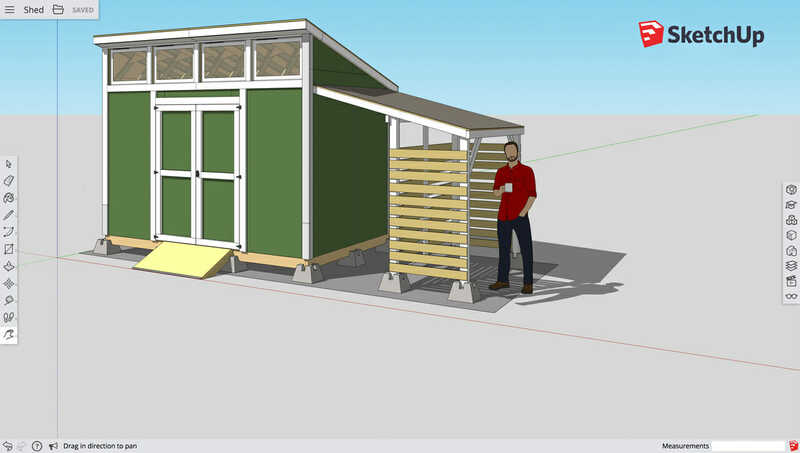 The free version is set up well enough for someone to design an entire home from scratch. You will need to go through an online tutorial or two to get the hang of how the interface works, but once you’ve mastered the basics you’re well equipped to create a realistic plan of your dream home. Download Planner 5D to your computer and create detailed 2D or 3D floorplans. This app has a “snapshot” function, where you can personalise and decorate your projects with thousands of items from their catalogue. Planner 5D has a virtual reality mode which allows you to get a feel for the flow of the interior you’ve created. 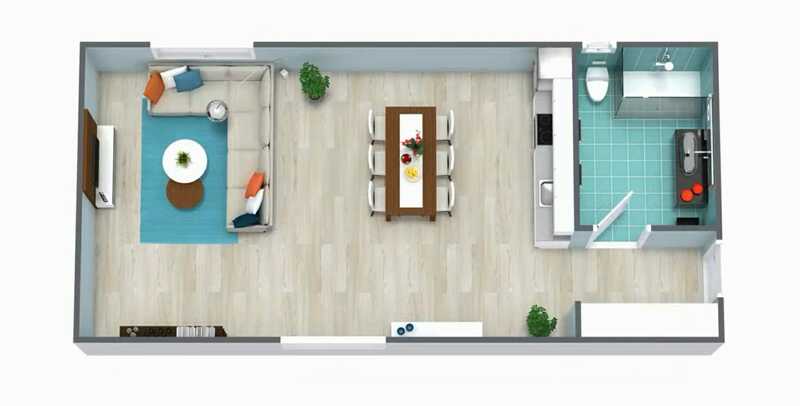 Room Sketcher is an easy-to-use home design software in which you can create 2D floorplans and visualise the end product in 3D. The app has a web-based version and an offline version, which allows you to work on your project anywhere and at any time. Visualize Color by Gidden Paints is a super fun and easy to use color palette generating tool. The user-friendly and unfussy interface is a joy to use. Upload an image of the room you want to paint, or choose an image from their media library. Then select your color palette, simply click the paintable areas of the room and voila! you’ve successfully rendered a virtual version of the room! Another great feature of Visualize Color is that you can derive a color palette from an image you like. If you liked the colors you’ve used, you could just click the order link, and you’re on your way to a room refresh! The only downside of Visualize Color is that it’s all online; so a laptop, desktop or tablet is best suited. 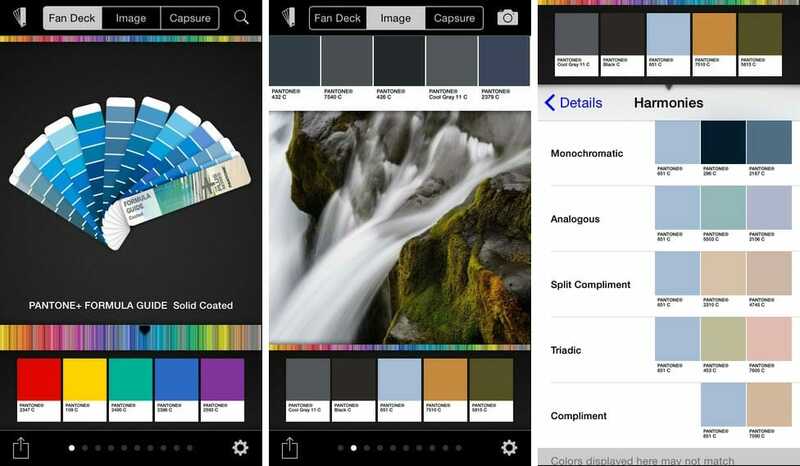 The My Pantone app is a color palette creator that you can take with you wherever you go. The app has a palette creation function similar to Visualize Color but lacks the option of superimposing wall paint to an image. Handy for when you’re on the move. 1st Dibs is concerned with the last part of creating a home; furnishing! 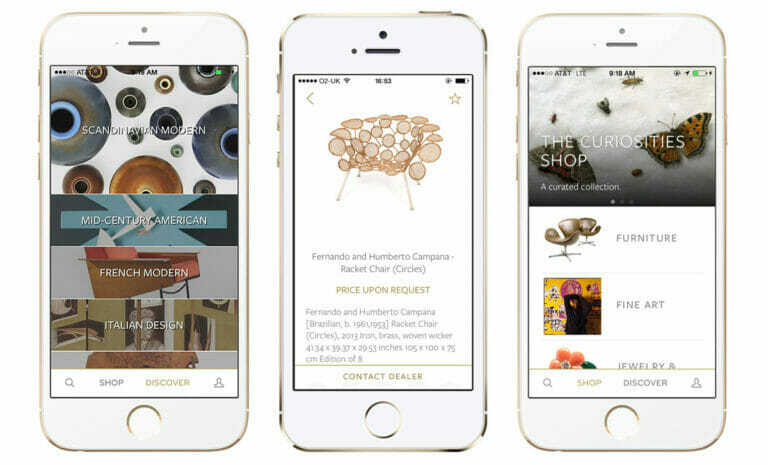 Use the app to browse curated items organised according to style, to fit your interior dream. 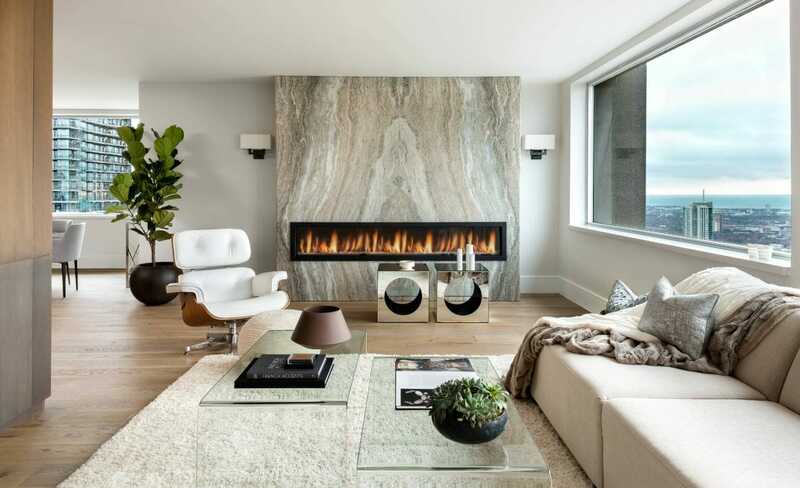 You can even find inspiration from projects by A-list interior designers and architects. Once you’ve stumbled upon the perfect couch or ottoman, superimpose the item on a snapshot of the room. If you’re happy with your selection, you can place your order! Design by Decorilla interior designer, Nikki Z.
Don’t forget that you have online interior design at a touch of a button too! 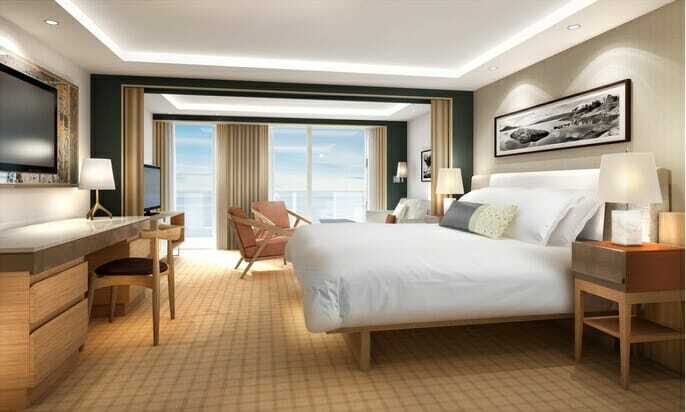 Contact our experts for professional advice and assistance with any interior project.